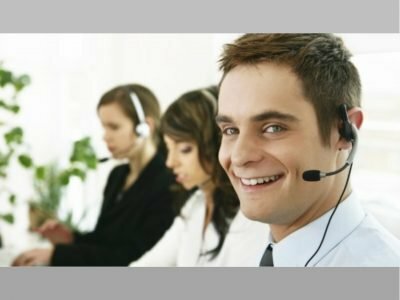 Just·Tech’s Technical Services provides support and repairs for your office’s computer, copier and printer devices. 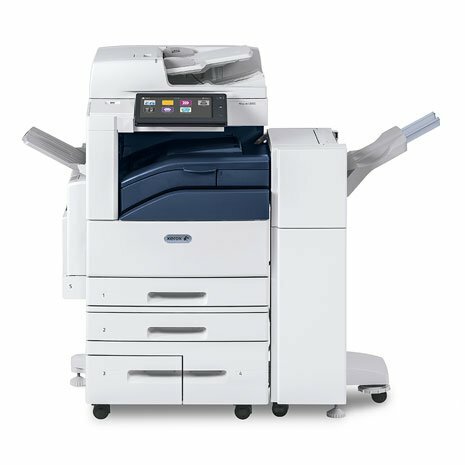 We are an Authorized Xerox Service Provider and our technical analysts are certified on many products. 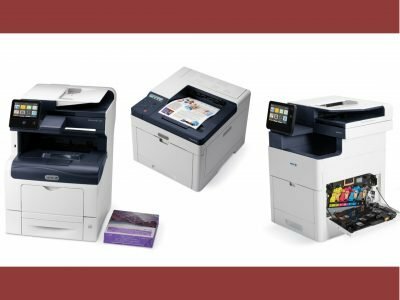 Just·Tech is proud to be partnered with Xerox, a company that is consistently recognized for its high level of service. 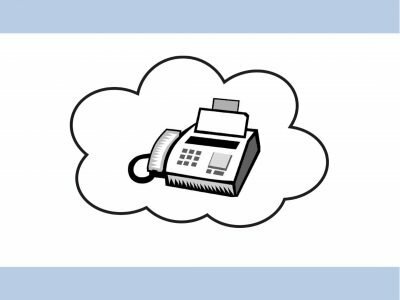 Just·Tech offers monthly plans for your Xerox and non-Xerox devices that include service, parts, consumables and toner. These plans are generally more affordable then paying for service just when the need arises and paying for supplies separately. Contact us today about Just·Tech’s Technical Services and let us take care of keeping your devices in top condition.